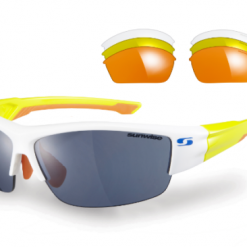 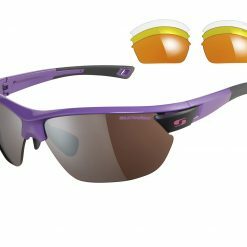 The Sunwise Safety Glasses Bulldog Black is part of our Industrial Safety & Extreme Impact Sport range. 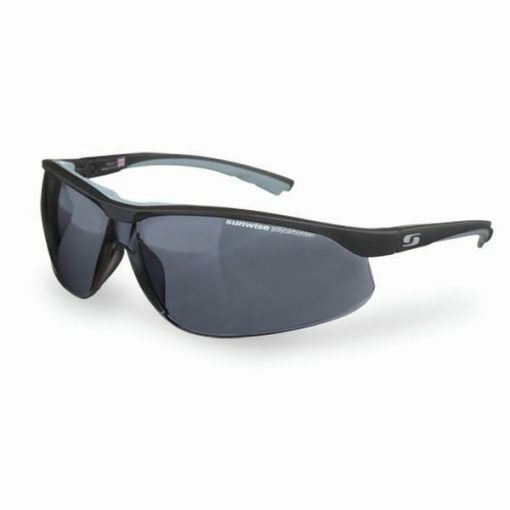 Available in a matt black frame with a ‘smoke’ coloured polycarbonate lenses. 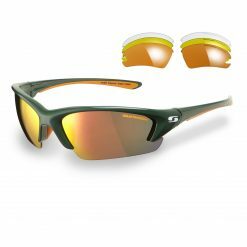 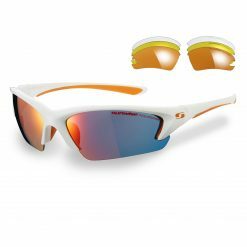 The half frames create obstruction free peripheral vision and the wide lenses give maximum coverage for greater protection. 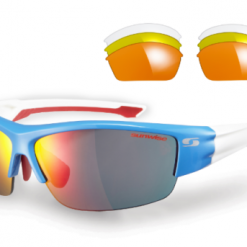 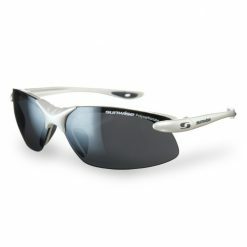 The frames are comfortable and ideal to wear over long periods of time, even in extreme conditions. 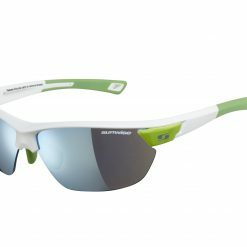 These glasses are fully tested to Australian safety glasses standard AS/NZS 1337.1.2010 for medium impact. 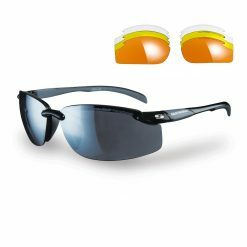 Buy Sunwise Safety Glasses Bulldog Black now!